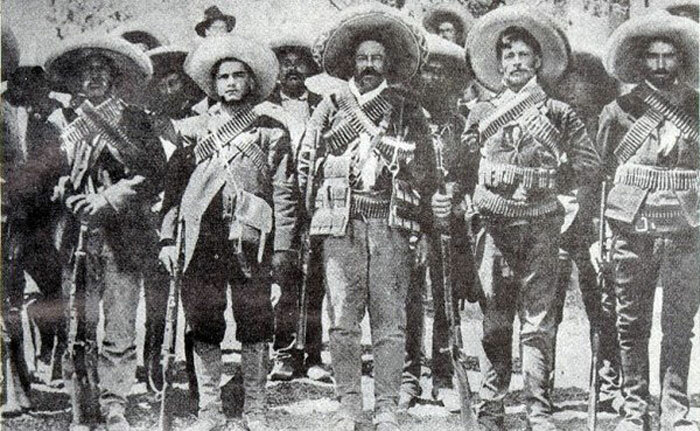 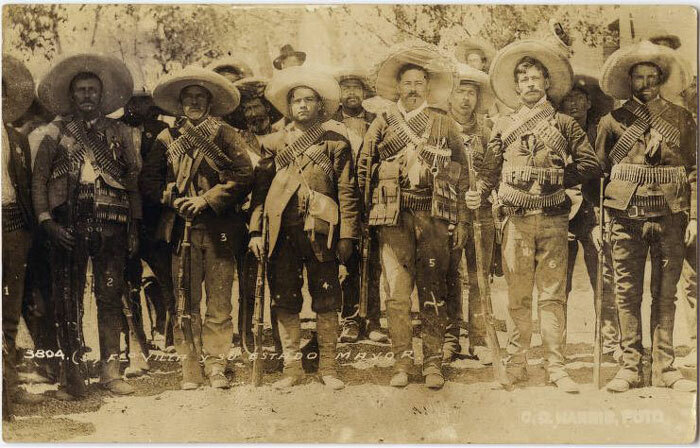 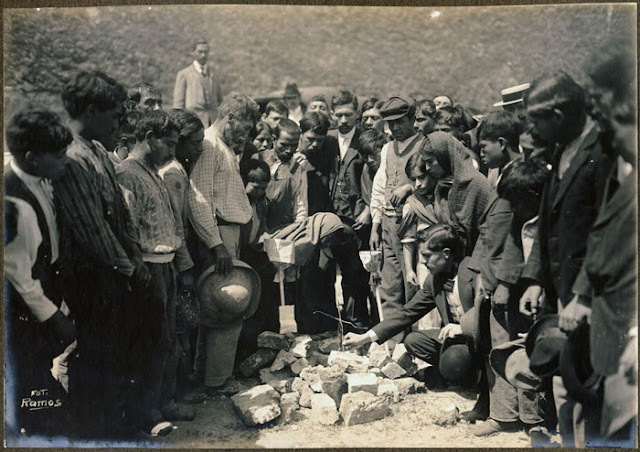 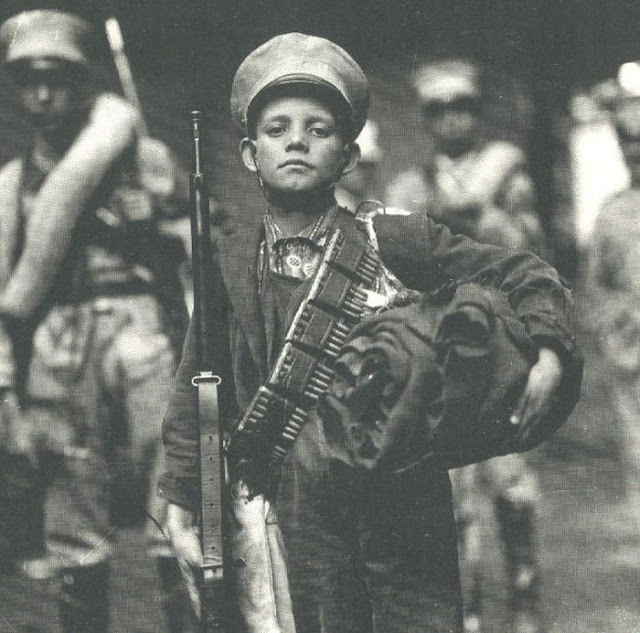 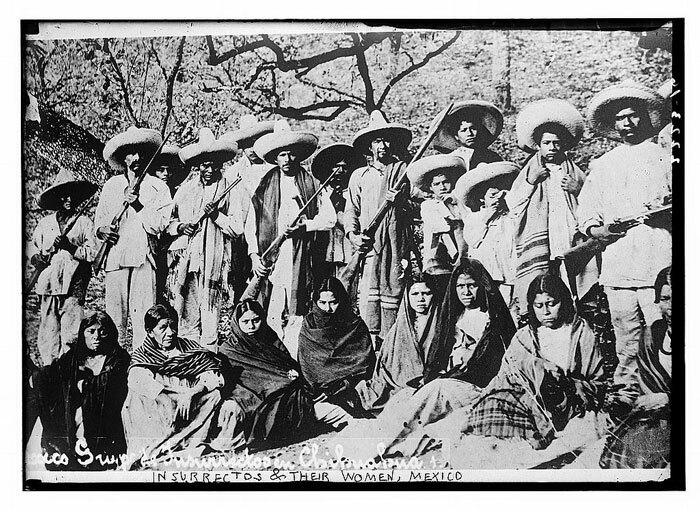 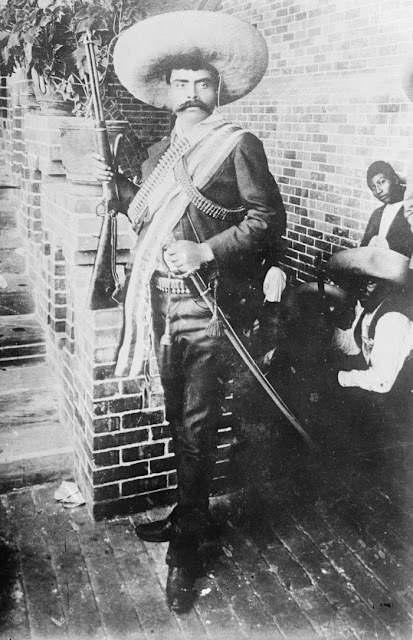 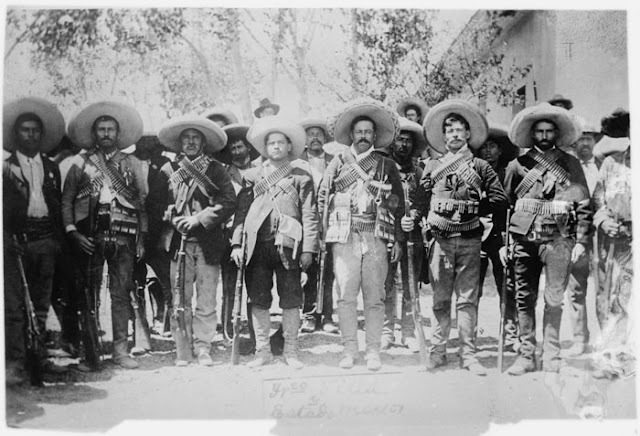 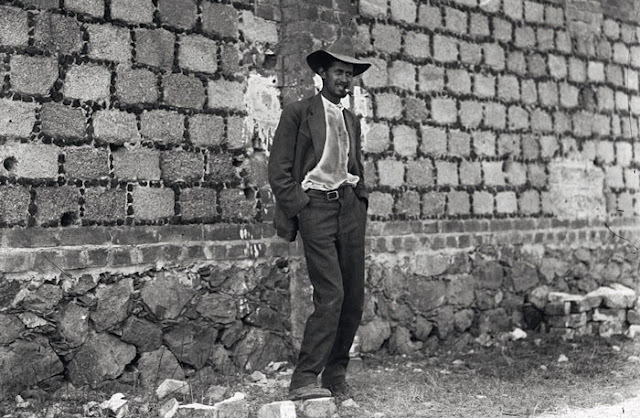 The Mexican Revolution broke out in 1910 and ended in 1920. 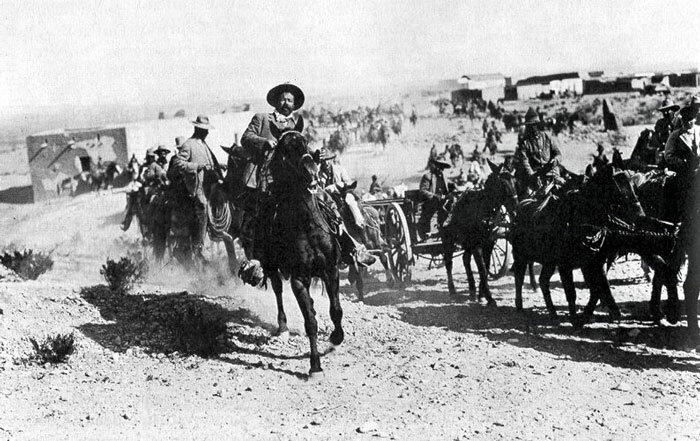 The war started at the dawn of modern photography, which made it one of the first conflicts in history to have been documented by war photographers. By 1913, all order in Mexico had broken down. 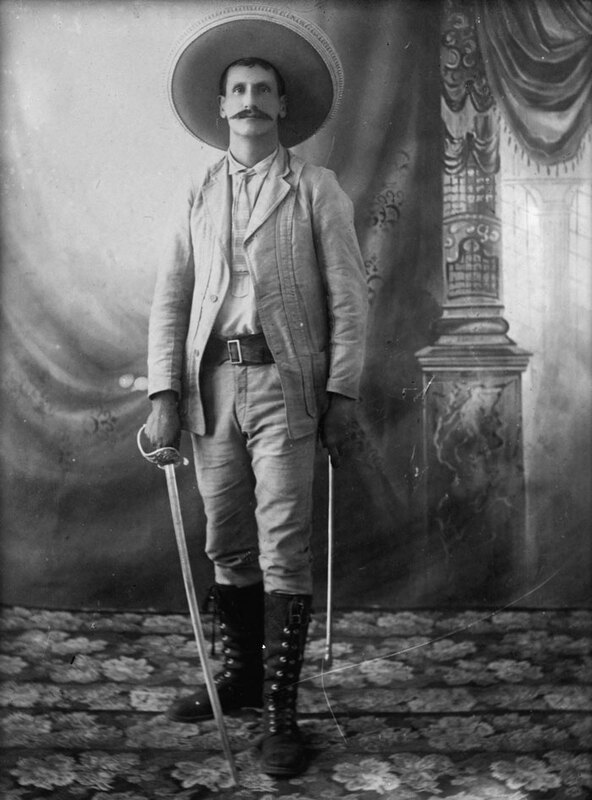 Former President Francisco Madero was dead, which was said to have been executed by orders of General Victoriano Huerta, who assumed command of Mexico. 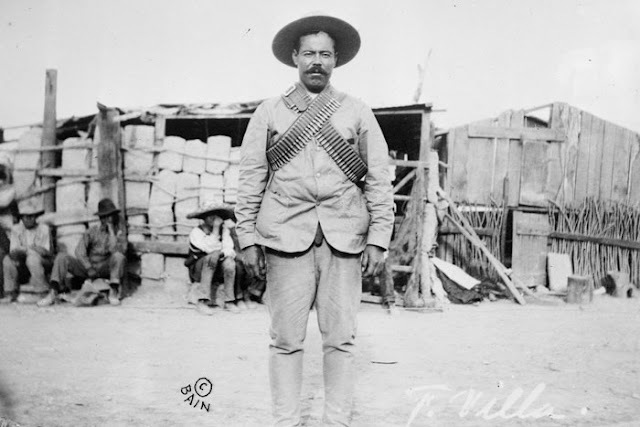 The federal army had its hands full with rise of revolutionary leaders Pancho Villa in the north and Emiliano Zapata in the south. These young recruits were on their way to fight for what was left of the pre-revolutionary order. 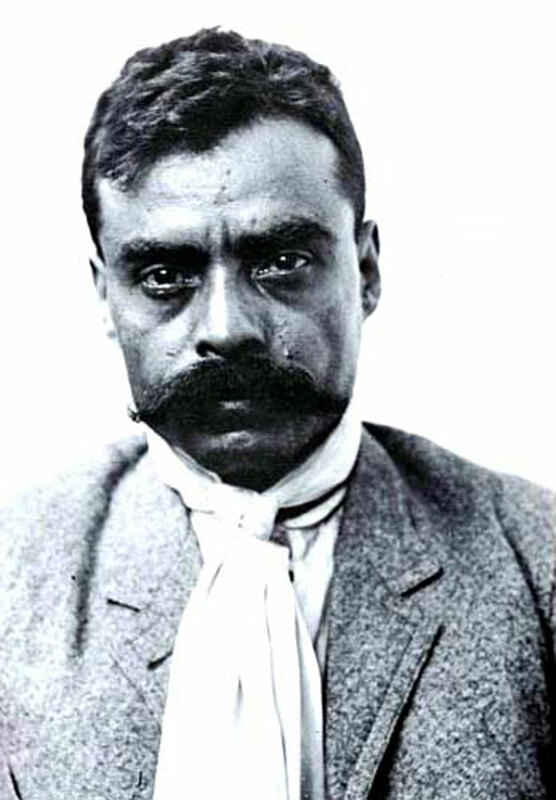 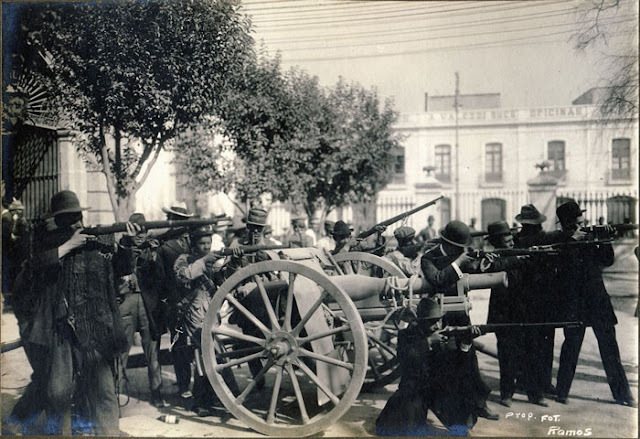 An alliance of Villa, Zapata, Venustiano Carranza and Alvaro Obregon would eventually destroy Huerta’s regime, freeing the revolutionary warlords to battle one another. 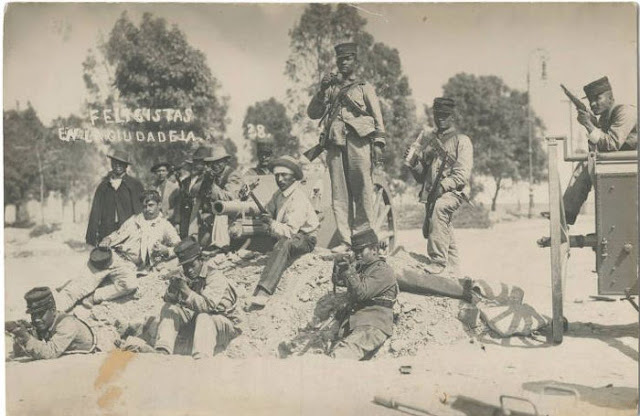 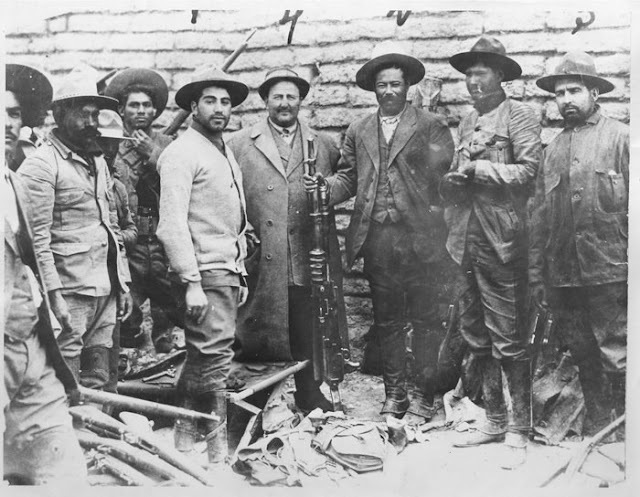 Pancho Villa and the rebels near Chihuahua. Francisco “Pancho” Villa was a Mexican Revolutionary general and one of the most prominent figures of the Mexican Revolution. As commander of the División del Norte in the Constitutionalist Army, he was a military-landowner (caudillo) of the northern Mexican state of Chihuahua. 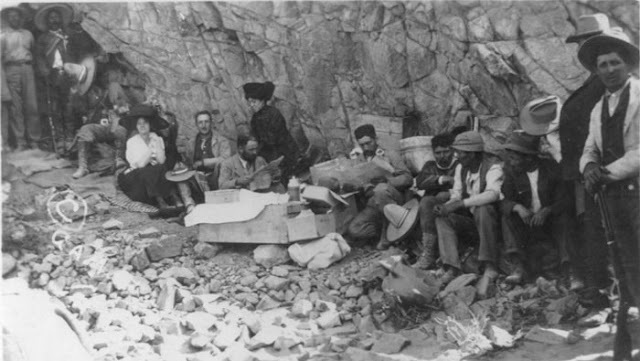 Given the area’s size and mineral wealth, it provided him with extensive resources. 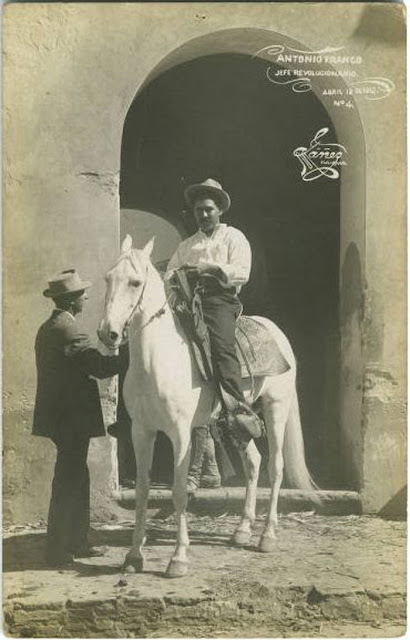 Villa was also provisional Governor of Chihuahua in 1913 and 1914. 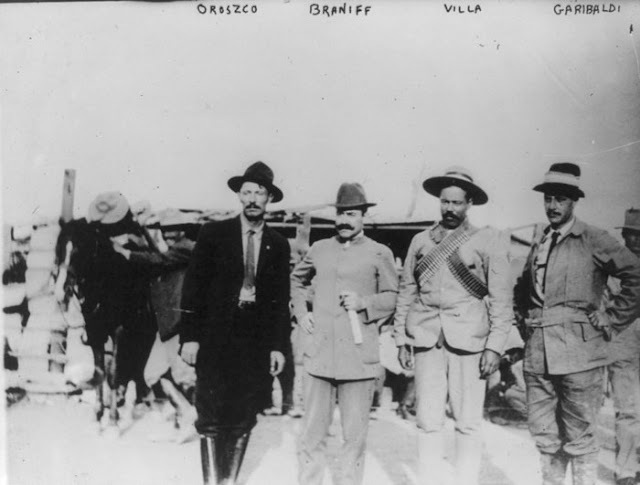 Villa can be credited with decisive military victories leading to the ousting of Victoriano Huerta from the presidency in July 1914. 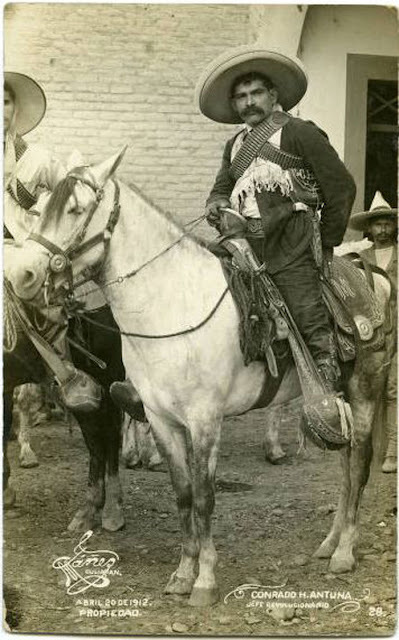 Pancho Villa on horseback. 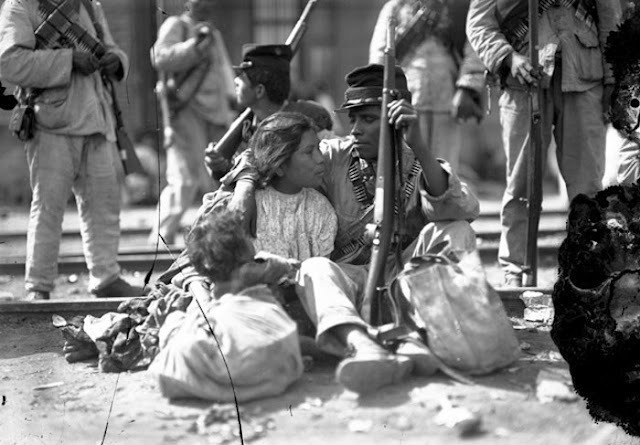 Villa led a hit and run raid against the small U.S.–Mexican border town in the Battle of Columbus in 1916 and then retreated to escape U.S. retaliation. 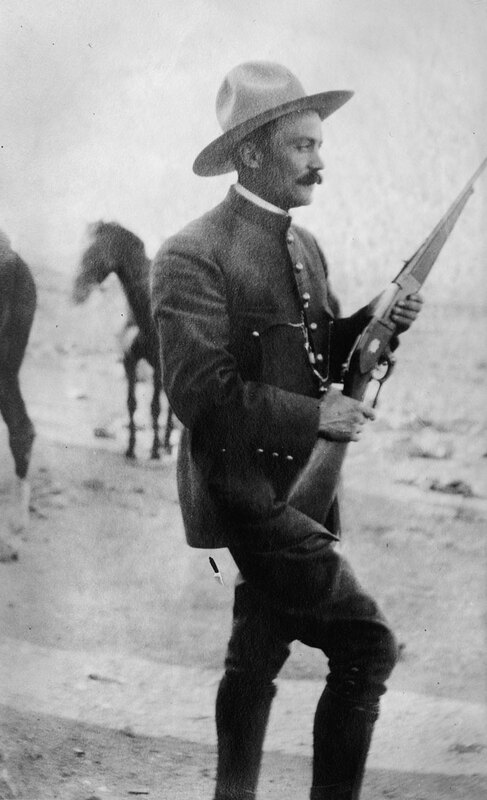 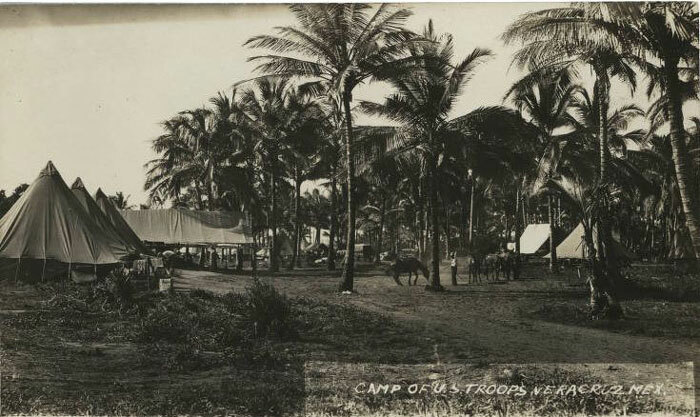 The U.S. government sent U.S. Army General John J. Pershing to capture Villa, but Villa continued to evade his attackers with guerrilla tactics during the unsuccessful, 9-month incursion into Mexican sovereign territory. 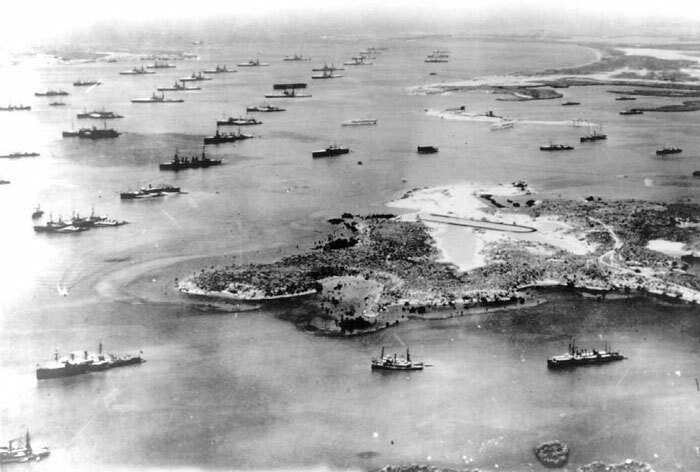 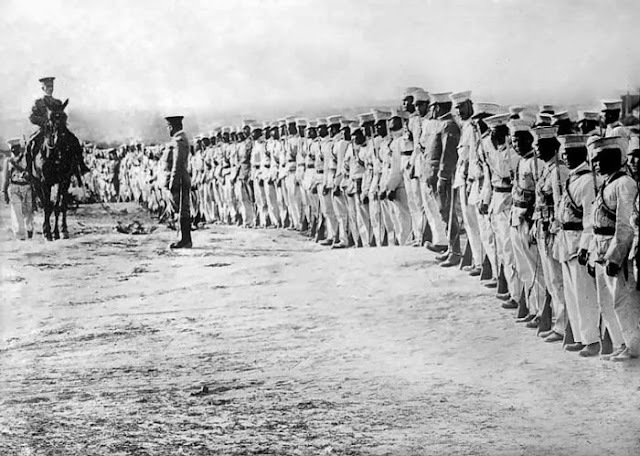 This incursion ended when the United States entered World War I and Pershing was recalled.